Thanks to a healthy obsession with all things alternative wellness, I've always had a passing fascination with herbal and plant-based remedies. But it wasn't until three years ago that I first experienced the power of this ancient healing method firsthand: After seeking out the help of a handful of different Western doctors for a reproductive health problem, all to no avail, I turned to a local acupuncture practitioner, who prescribed me with some mysterious Chinese herbs. Within a month, my problem had corrected itself. Fast-forward two years: I had recently moved to Los Angeles, and the stress of transplanting my life across the country—coupled with the annual holiday season rush at the office—was a little more than I could bear. While struggling to focus on one particularly late evening at work, I reached for a jar of Sun Potion's Mucuna Pruriens ($37) that had been sitting, unopened, on my desk. Struck by its nickname of "Dopamine Bean," I figured that it couldn't hurt to try—if nothing else, it was an excuse to take a breather and brew a cup of tea. I added a pinch of the brown powder to my mug. 20 minutes later, I felt an unrecognizable sense of ease wash over my body, and my brain clicked into gear. I cranked out that work in record time, and Team Byrdie's obsession with Mucuna Pruriens was born—and my reliance on a special breed of herbs was solidified. Mucuna Pruriens is what is known as an adaptogen: an herb that helps the body adapt to stress. They've also been shown to boost immunity, increase focus, and aid with fatigue. Once reserved for hard-core herbalists and those with substantial knowledge of Ayurveda and Traditional Chinese Medicine, adaptogens are starting to hit the mainstream as the wellness scene continues to balloon on our side of the world—especially as more and more research emerges to support their efficacy. 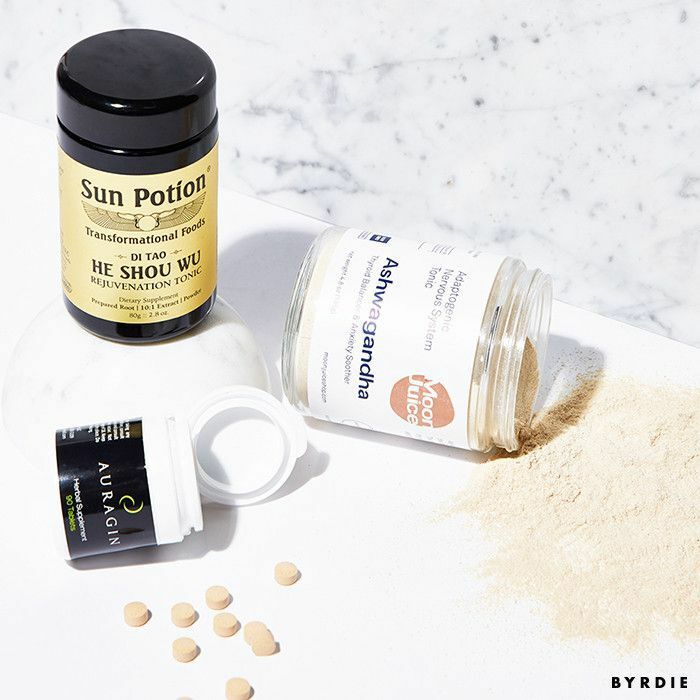 Those of us in Los Angeles can credit Moon Juice, the Gwyneth Paltrow-approved juice bar known for its herbal "dusts," for inserting popular adaptogens like reishi mushroom and ginseng into our daily lexicon. And more and more dedicated spaces and brands are working to bring this powerful herbal medicine to the masses from coast to coast. Consider Lifehouse Tonics, a buzzy "anti-juice" bar that opened its doors in Hollywood last year. The power of adaptogens is central to founders Jack Latner and Fraser Thompson's M.O. ; they wanted to create a space that specialized in tonics, elixirs, and guilt-free snacks steeped with plant medicine. With their extensive knowledge on the subject and atypical (and it must be said, delicious) formulas, they effectively flip our tired definition of "superfood" upside-down. Truly, education is the emphasis here—the pair often hosts hands-on workshops that spotlight the efficacy and origins of specific herbs and ingredients. But you also don't need an LA zip code to reap the benefits of adaptogens—an Amazon account and a little crash course ought to do the trick. For the latter, keep reading: Below, we address all your burning questions about how adaptogens work and how you might include them in your routine. But when we feel constantly stressed by work or things going on at home, our cortisol levels are perpetually higher than they should be, and this can wreak havoc on the body and mind. This is why prolonged stress is linked with acne, weight gain, poor sleep, mood swings, and even menstrual problems—that's all a result of too-high cortisol, which is technically a hormonal imbalance. While there are several ways to keep cortisol in check—anything from exercise to meditation to (most importantly) addressing the root of your stress—adaptogens provide a quick way to lower your levels. In turn, you're likely to experience a lift in mood and energy after taking a dose, along with an "it's all good" shift in attitude. Do they actually work, though? We get it if you'd prefer cold, hard facts to anecdotal evidence. The good news is that we can offer both—there's actually a good amount of research to back up adaptogens already, and some scientists have doubled down on tracking their full potential and exactly how they work. 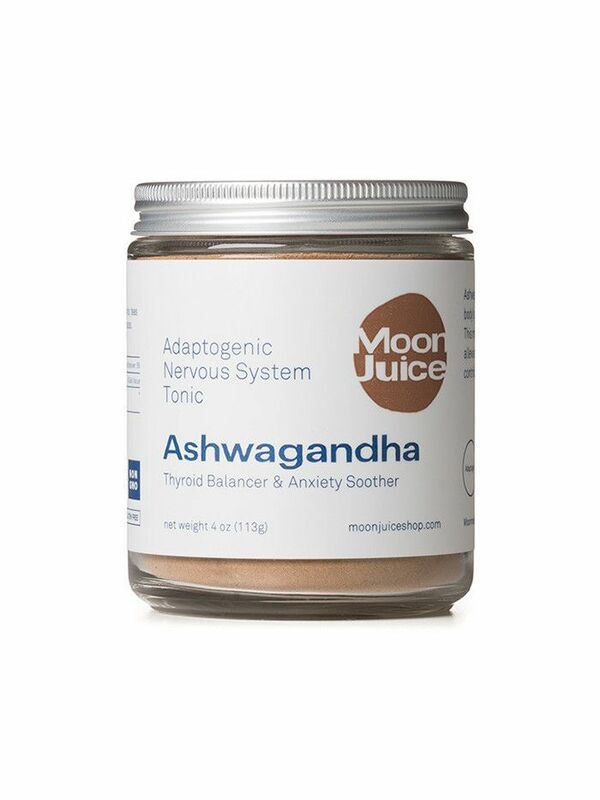 In one 2009 study, researchers asserted that "based on their efficacy in clinical studies, adaptogens can be defined as a pharmacological group of herbal preparations that increase tolerance to mental exhaustion and enhance attention and mental endurance." Another trial specifically monitoring the effects of the herb Rhodiola found that it significantly decreased cortisol response, boosted energy and mood, and increased focus for patients suffering with chronic fatigue. A third, published in 2003, found that different strains of ginseng could aid with different kinds of stress disorders. Why haven't I heard about adaptogens before? They're definitely nothing new. "Adaptogens have been used in traditional holistic techniques for centuries," note Latner and Thompson, who both cite our recent cultural shift to all things wellness as the reason why they're only just beginning to hit the mainstream. In truth, many of these herbs have roots in Traditional Chinese Medicine (TCM) and Ayurveda, the ancient healing module of India. Many Western practitioners are starting to integrate these eastern practices, so it's understandable that herbalism is rising in popularity—especially since it is one of the relatively few alternative healing methods to have earned substantial interest from the research community. How should I use adaptogens in my diet? 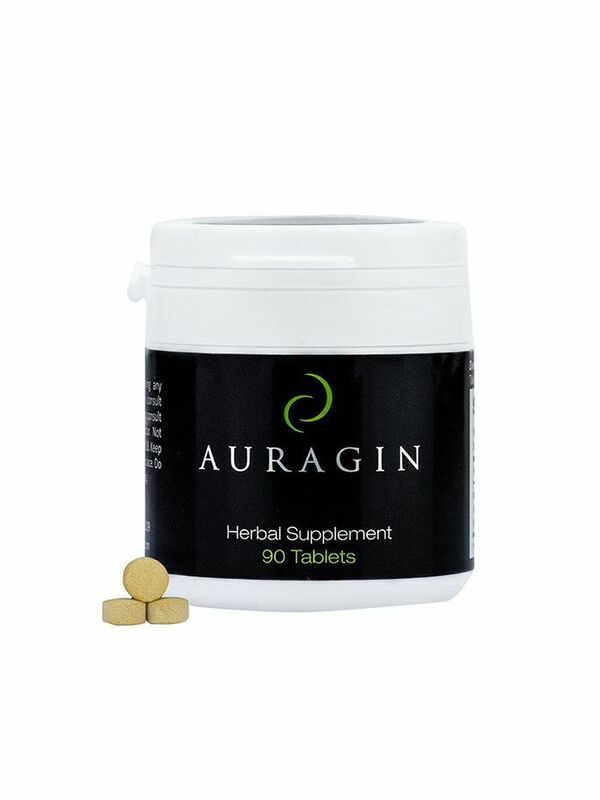 Adaptogenic supplements are typically available in capsule or powder form. As pills, you'll take them as you would any vitamin (according to the instructions on the bottle, of course). If you're taking it as a powder, the typical dosing is adding a pinch to a teaspoon in a liquid beverage. (We like to add a pinch of one or two adaptogens to our morning smoothie, or in an afternoon cup of tea for a quick pick-me-up.) As always, consult your physician if you're nervous about how adaptogens might affect your body or interact with other medications. What are some examples of adaptogenic herbs? Keep scrolling to shop some of our favorite adaptogens and get more info on the specific benefits of each one. "It has been shown to greatly improve energy levels and stamina," say Latner and Thompson. "It also has a reputation amongst herbalists as a brain and nervous system tonic." Use it for an immunity boost when you feel that tell-tale throat tickle. "Ashwagandha is also used widely for its energy enhancing properties," add Latner and Thompson. "It is one of the most prized adaptogens in Ayurveda and has been used extensively as a libido-boosting herb." 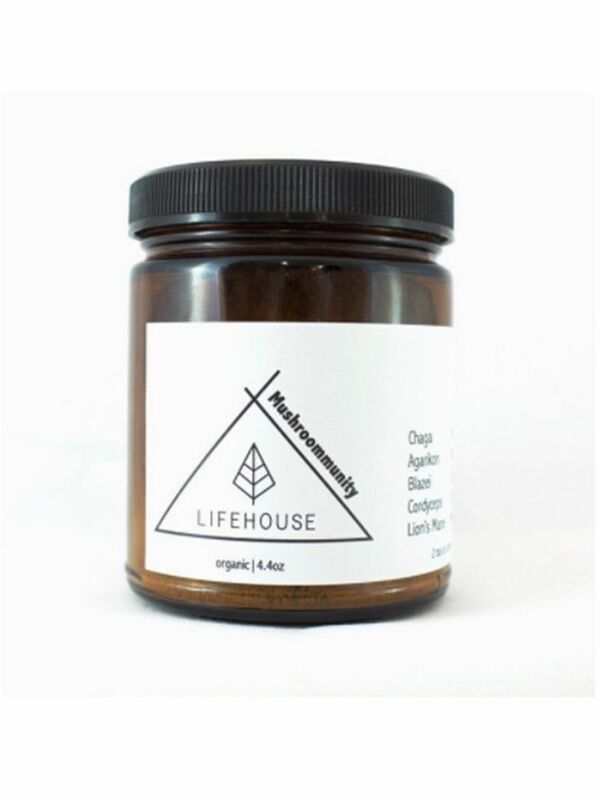 Reishi is just one of several medicinal mushrooms in Lifehouse's Mushroommunity blend, but it's also one of the most popular adaptogens around. "It has traditionally been used to regulate and support immune function, as well as balance stresses and hormones," note Latner and Thompson. Some cancer researchers even believe that it could help support treatment. 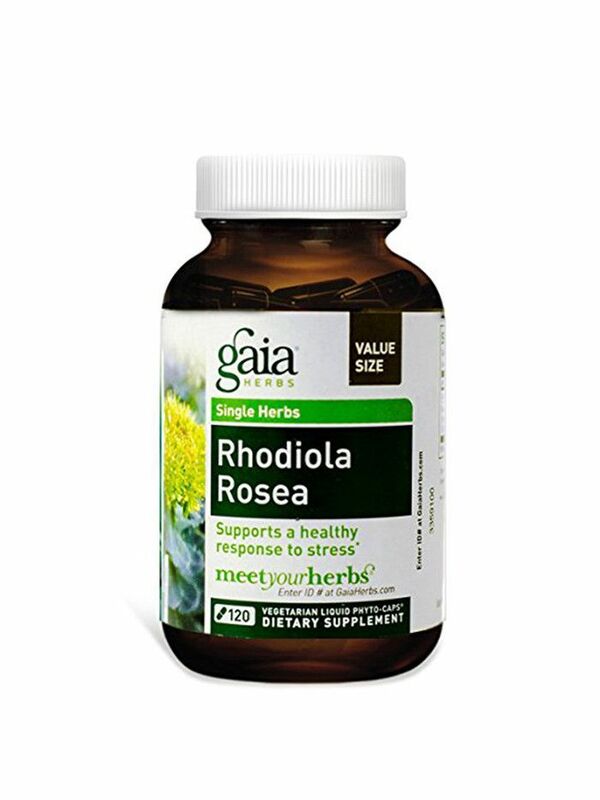 While scientists have called for more substantiated studies on the subject, some research suggests that Rhodiola could help curb chronic fatigue. A favorite of Moon Juice's Amanda Chantal bacon and CAP Beauty founders Cindy DiPrima and Kerrilynn Pamer, this powerful herb is seen as something of a youth elixir: It even earned its name, which translates to "black hair" from the ancient tale of an older man who consumed the herb and subsequently saw his gray hair change back to black. 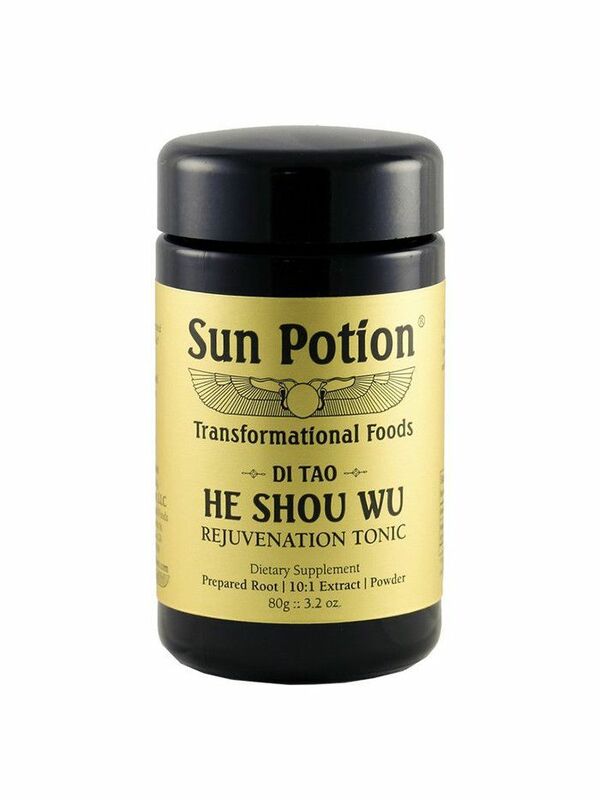 Believed in Traditional Chinese Medicine to detoxify and rejuvenate the blood, preliminary research shows that it does boost immunity and could potentially lower cholesterol. Next, learn about the beauty supplements that editors can't stop raving about.